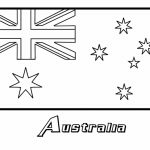 Did you know the definition of a flag is a symbol or emblem that it is used to represent different groups of people, traditionally it is made of cloth. 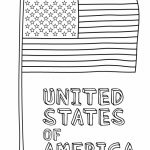 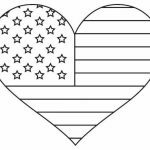 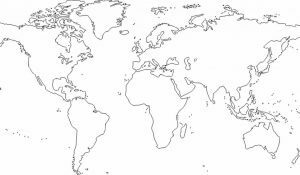 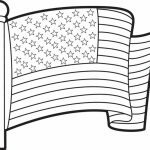 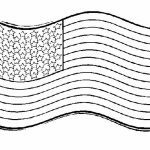 In this post, you can find a number of United States flag coloring pages along with some other nation. 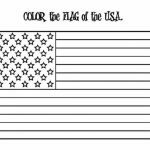 You can use them to teach your kids about our nationality as well as the many countries in the world with all their different flag patterns and colors. 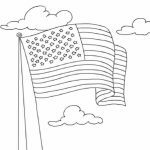 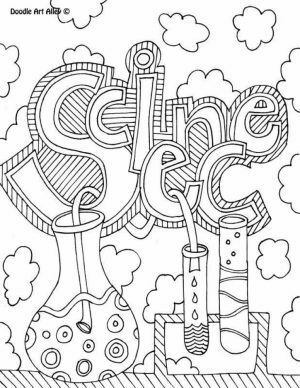 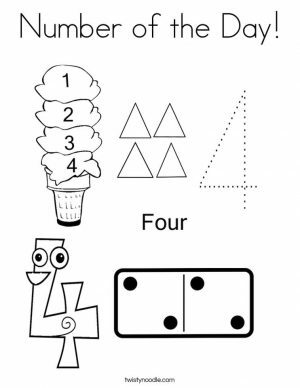 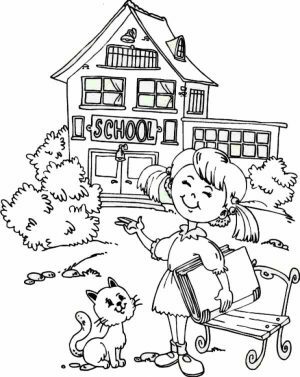 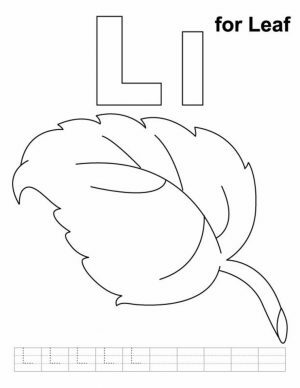 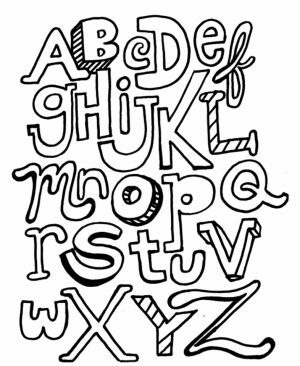 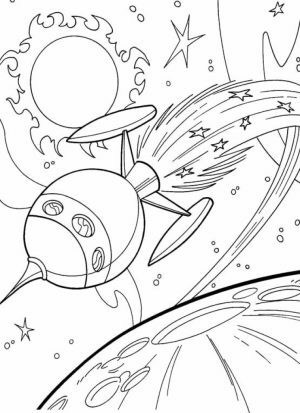 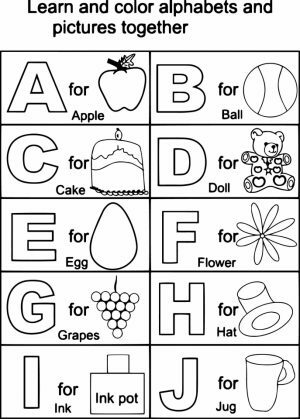 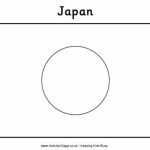 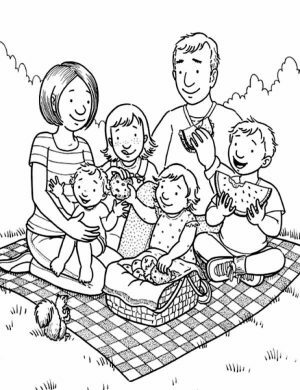 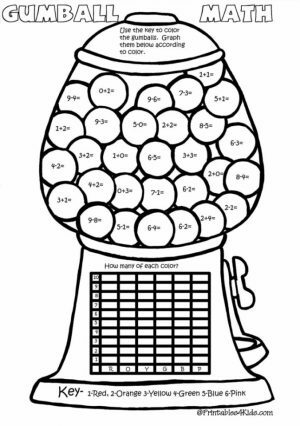 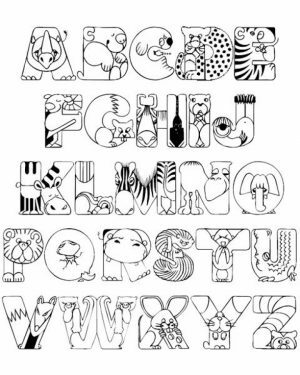 These coloring pages are free but you may only use them for personal and educational purpose only. 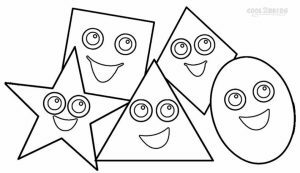 Do not attempt to put them for any commercial use. 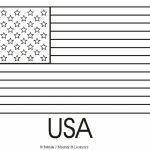 History states that red, white and blue were chosen for United States flag because the colours represent, valour (red), liberty and purity (white) justice and loyalty (blue). 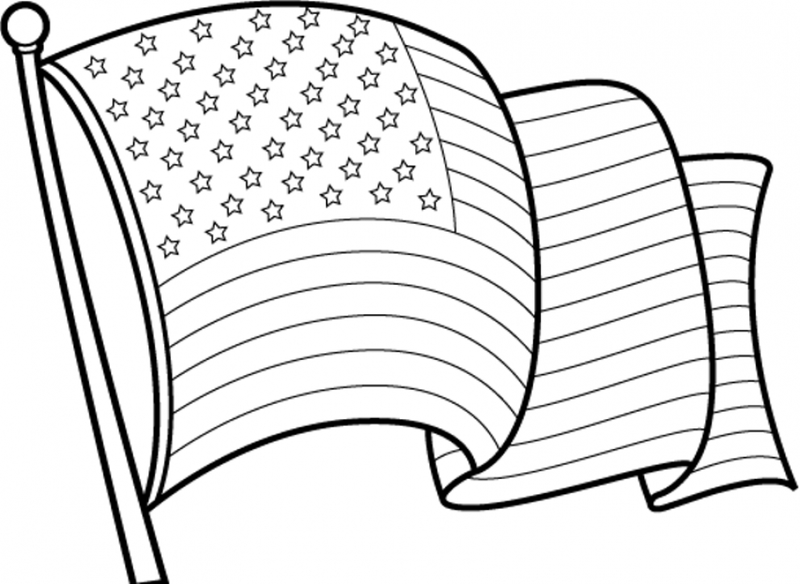 If dirty or soiled, an American flag may be washed and dry cleaned. 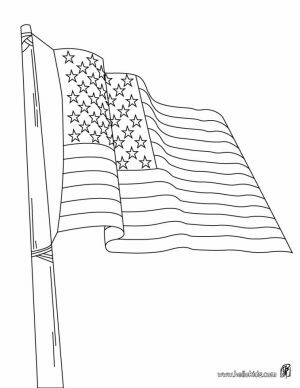 When the flag can no longer be repaired or used, it must be destroyed in a dignified matter, such as burning. 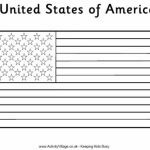 National Flag Day is celebrated on 14th June each year; it is believed that this specific day to celebrate the American Flag first originated in 1885, however flag day has been celebrated since 1777. 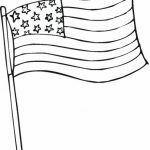 The Bikini Atoll’s flag is similar to the USA flag, but with black stars representing islands destroyed by nuclear testing, to serve as a reminder of the debt the US still owes them for nuclear fallout and radiation poisoning. 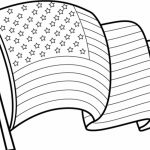 Related Posts "Flag Coloring Pages"